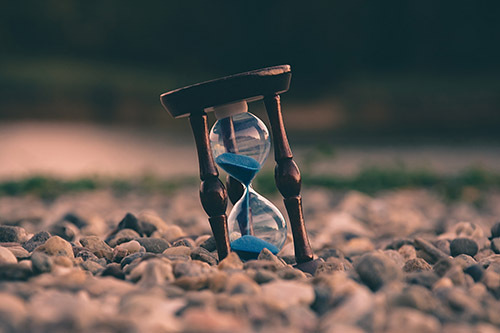 The evolution of merchant compliance and risk management are themes that stemmed across all topics covered last month at the 10th annual Risk Summit Series in Riga and London. Payment industry professionals that represented organizations such as, the US Food and Drug Administration (FDA), National Association of Boards of Pharmacy (NABP), Alliance for Safe Online Pharmacy (ASOP), Internet Watch Foundation (IWF) and more discussed current threats and changes to the payments community. A variety of fintech companies and payment regulators led conversations surrounding bad merchant behaviors, current industry trends and payment industry predictions. Pharmacy experts from ASOP and the NABP presented the challenges that online pharmaceutical customers face today. Easy access to illegal and counterfeit pharmaceuticals was the hot topic. 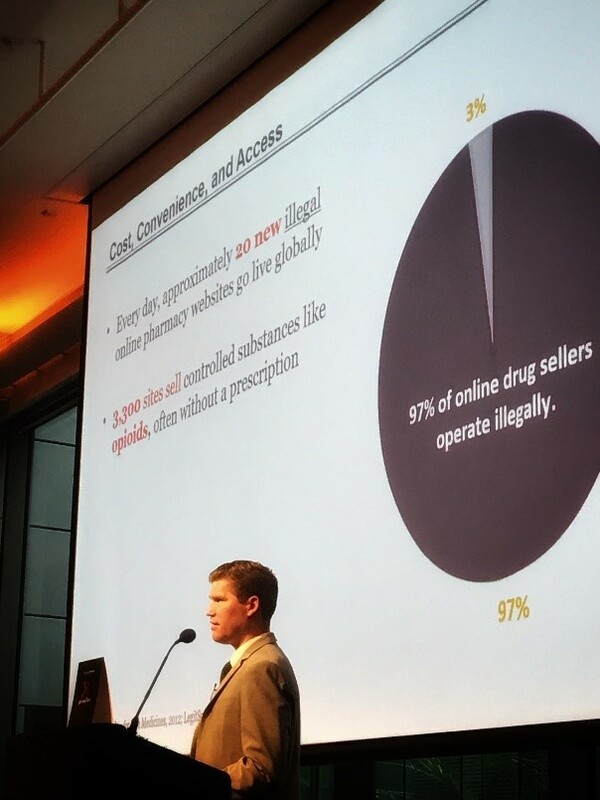 An estimated 35,000 illicit pharmacy websites can be accessed globally at any time. To combat the illegal sales of pharmaceuticals, the general public and pharmacist themselves need to be educated on this issue. Both organizations have a similar goal to educate consumers about the proliferation of rogue pharmacy websites and what harm they bring to the industry. Read more about G2 and NABP’s strategic alliance to combat these rogue pharmacy merchants here. G2, along with a handful of payment professionals, will be making one last stop in Atlanta this April. Among them, Tselmeg Shponko, director of Franchise Risk Management, will be representing Visa. Shponko is primarily responsible for helping financial institutions stay ahead of criminals seeking to exploit the Visa payment system. Jonathan Trivelas, director of the Mastercard Customer Compliance and Fraud team, will also be presenting. Trivelas has been working with Mastercard since 2002, during this time he has held various risk management roles. Many of the programs he manages focus on identifying and mitigating all manners of risk introduced by merchants into the payments system. For more speaker and registration details, please visit our website here.